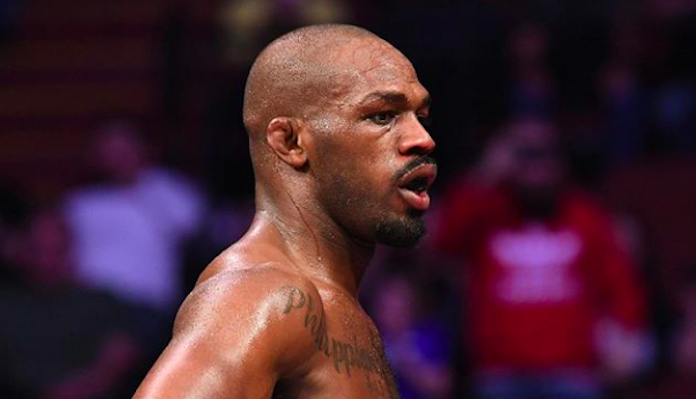 Last Saturday night, the UFC returned to our screens with the stacked UFC 232 card. Because the card went down in Los Angeles — not Las Vegas as originally planned — the actual fight night weights of the fighters on the bill were recorded by the athletic commission. As expected, several fights on the bill packed on quite a bit of weight after hitting their contracted weights. Cris Cyborg, who was knocked out by Amanda Nunes in the co-main event, gained 10.7% of her body weight. Michael Chiesa, who submitted Carlos Condit on the main card, added 9.9% of his body weight. Alexander Volkanovski, who defeated Chad Mendes on the main card, added a sizeable 14% of his body weight. Here are the fight night weights for each fighter on the UFC 232 lineup, as disclosed by the California State Athletic Commission to MMA Fighting. What do you think of these figures for UFC 232?